It was the 1960s--a time of economic boom and social strife. Young women poured into the workplace, but the "Help Wanted" ads were segregated by gender and the "Mad Men" office culture was rife with sexual stereotyping and discrimination. Lynn Povich was one of the lucky ones, landing a job at Newsweek, renowned for its cutting-edge coverage of civil rights and the "Swinging Sixties." Nora Ephron, Jane Bryant Quinn, Ellen Goodman, and Susan Brownmiller all started there as well. It was a top-notch job--for a girl--at an exciting place. But it was a dead end. Women researchers sometimes became reporters, rarely writers, and never editors. Any aspiring female journalist was told, "If you want to be a writer, go somewhere else." On March 16, 1970, the day Newsweek published a cover story on the fledgling feminist movement entitled "Women in Revolt," forty-six Newsweek women charged the magazine with discrimination in hiring and promotion. It was the first female class action lawsuit--the first by women journalists--and it inspired other women in the media to quickly follow suit. Lynn Povich was one of the ringleaders. 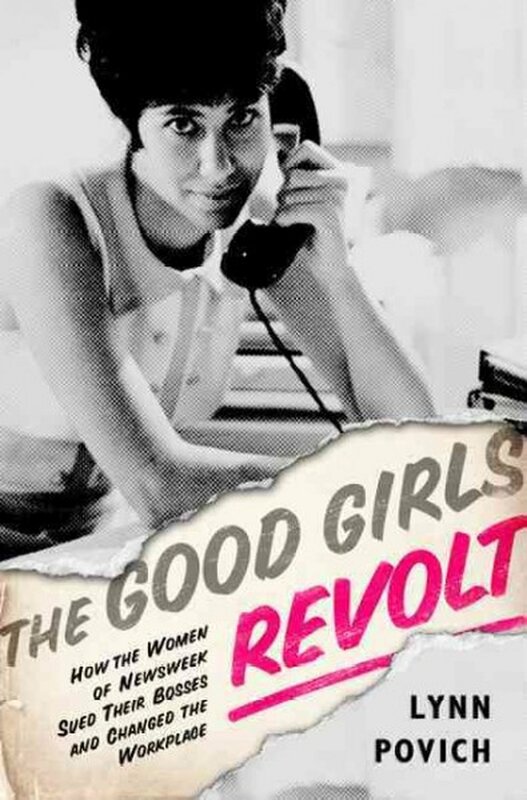 In The Good Girls Revolt, she evocatively tells the story of this dramatic turning point through the lives of several participants. With warmth, humor, and perspective, she shows how personal experiences and cultural shifts led a group of well-mannered, largely apolitical women, raised in the 1940s and 1950s, to challenge their bosses--and what happened after they did. For many, filing the suit was a radicalizing act that empowered them to "find themselves" and fight back. Others lost their way amid opportunities, pressures, discouragements, and hostilities they weren't prepared to navigate. 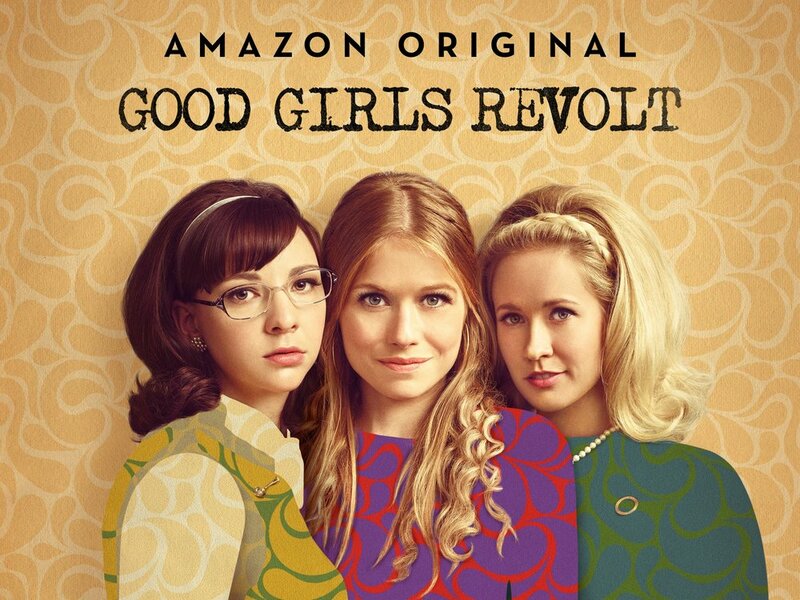 The Good Girls Revolt also explores why changes in the law didn't solve everything. Through the lives of young female journalists at Newsweek today, Lynn Povich shows what has--and hasn't--changed in the workplace. Join over 270 subscribers when you sign up with your email address to receive news, updates, and exclusive giveaways from Hasty Book List. From the publisher: Offred is a Handmaid in the Republic of Gilead. She may leave the home of the Commander and his wife once a day to walk to food markets whose signs are now pictures instead of words because women are no longer allowed to read. She must lie on her back once a month and pray that the Commander makes her pregnant, because in an age of declining births, Offred and the other Handmaids are valued only if their ovaries are viable. From the publisher: A murder...A tragic accident...Or just parents behaving badly? What’s indisputable is that someone is dead. Big Little Lies is a brilliant take on ex-husbands and second wives, mothers and daughters, schoolyard scandal, and the little lies that can turn lethal. 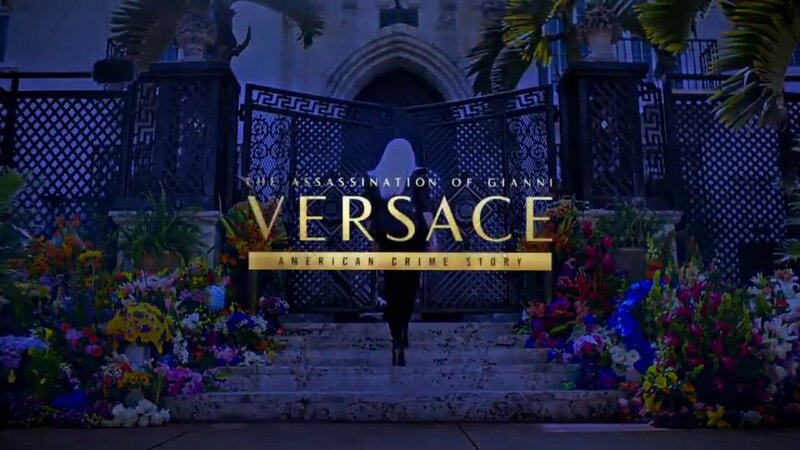 From the publisher: On July 15, 1997, Gianni Versace was shot and killed on the steps of his Miami Beach mansion by serial killer Andrew Cunanan. But months before Versace’s murder, award-winning journalist Maureen Orth was already investigating a major story on Cunanan for Vanity Fair. Culled from interviews with more than four hundred people and insights gleaned from thousands of pages of police reports, Vulgar Favorstells the complete story of Andrew Cunanan, his unwitting victims, and the moneyed world in which they lived . . . and died. Orth reveals how Cunanan met Versace, and why police and the FBI repeatedly failed to catch him. Here is a gripping odyssey that races across America—from California’s wealthy gay underworld to modest Midwestern homes of families mourning the loss of their sons to South Beach and its unapologetic decadence. 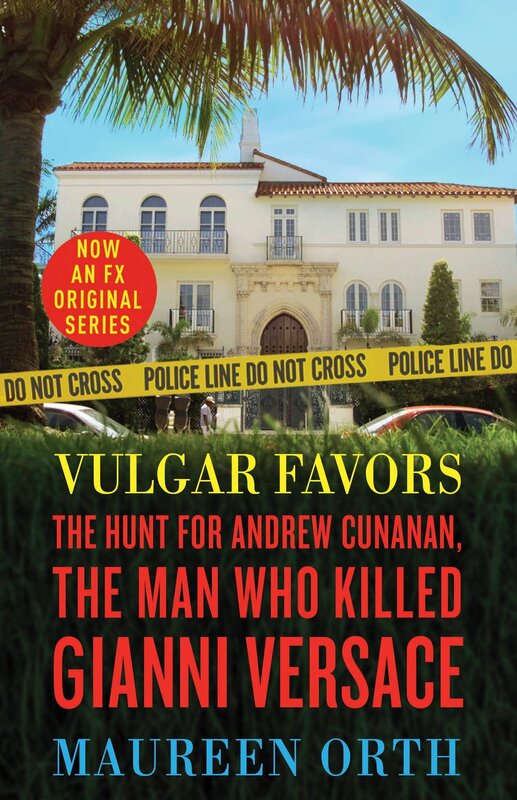 Vulgar Favors is at once a masterwork of investigative journalism and a riveting account of a sociopath, his crimes, and the mysteries he left along the way. From the publisher: Newly arrived in New York City, twenty-two-year-old Tess lands a job working front of house at a celebrated downtown restaurant. 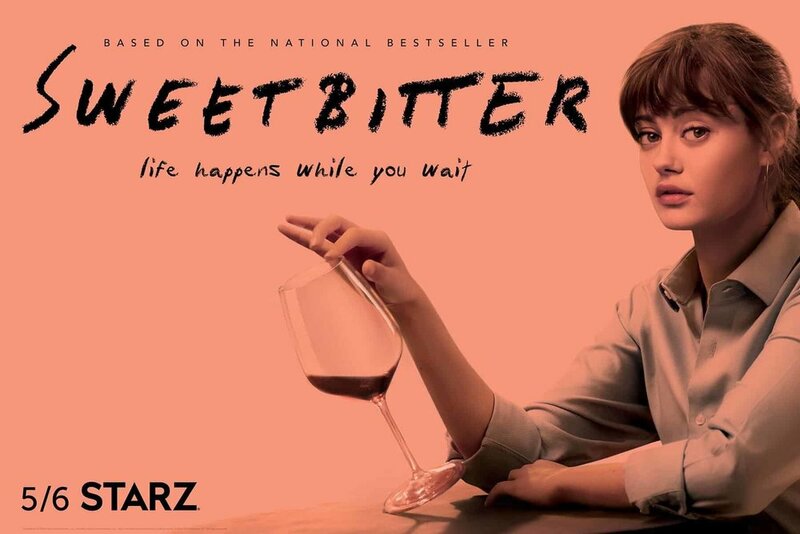 What follows is her education: in champagne and cocaine, love and lust, dive bars and fine dining rooms, as she learns to navigate the chaotic, enchanting, punishing life she has chosen. 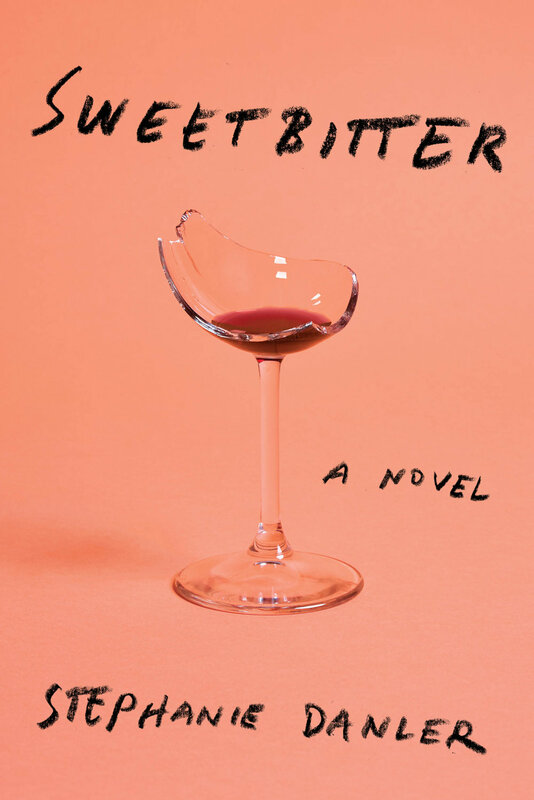 The story of a young woman’s coming-of-age, set against the glitzy, grimy backdrop of New York’s most elite restaurants, in Sweetbitter Stephanie Danler deftly conjures the nonstop and high-adrenaline world of the food industry and evokes the infinite possibilities, the unbearable beauty, and the fragility and brutality of being young and adrift.